Let’s just say that you happen to be in Paris and you love tennis. Of course, you would want to go and see your favorite player. Obviously, you don’t have tickets for the event because you either didn’t know you’re going to be in Paris or you wasn’t fortunate enough to reserve the tickets on the official site when the tickets went on sale. But you still desperately want to buy tickets to Roland Garros and enjoy a full day of tennis. 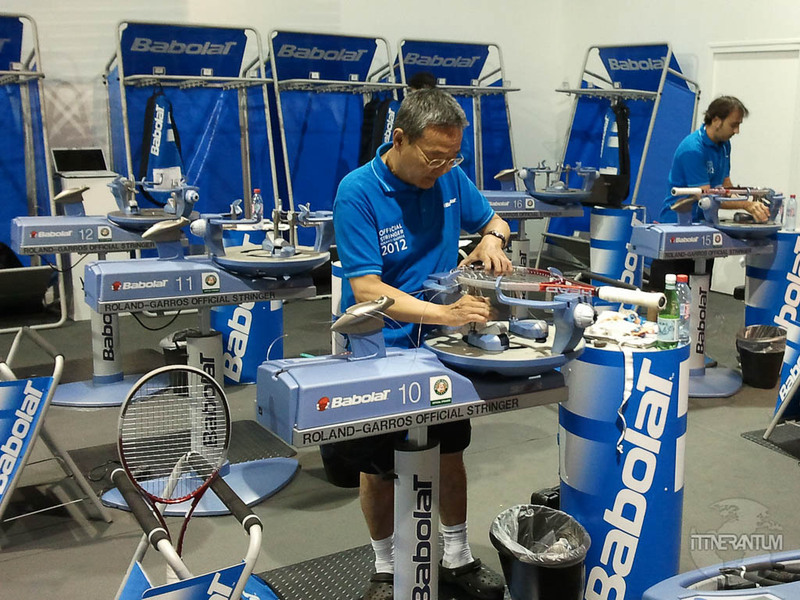 So what do you do in this case and how can you buy tickets to Roland Garros? Well, it’s not easy but not very complicated either. All you need is patience and perseverance. The official Roland Garros website – they have a Resale portal open on their front page. You need to register and try your luck. Sometimes they put a few tickets for sale, the last minute. You need to refresh the page quite a few times daily and hope that some tickets will pop up. But I wouldn’t count on that too much, not for the men’s semifinals at least. Viagogo – is the only trusted resale site that I know of. They sell unwanted tickets; people that for some reason are not able to attend the event put their tickets up for sale at face value, and Viagogo adds an administration fee, which makes the tickets a bit more expensive but still affordable. They also offer a buyer protection, meaning that in case you can’t get into the venue, you would get your money back. IMPORTANT TIP: I would STRONGLY advise against any attempt to purchase tickets from any site other that the FFT official site or the official resale site Viagogo, or you risk being refused entry. Each ticket must bear your name and info and will be scanned before you enter the grounds. Your ID must match the name printed on the ticket. 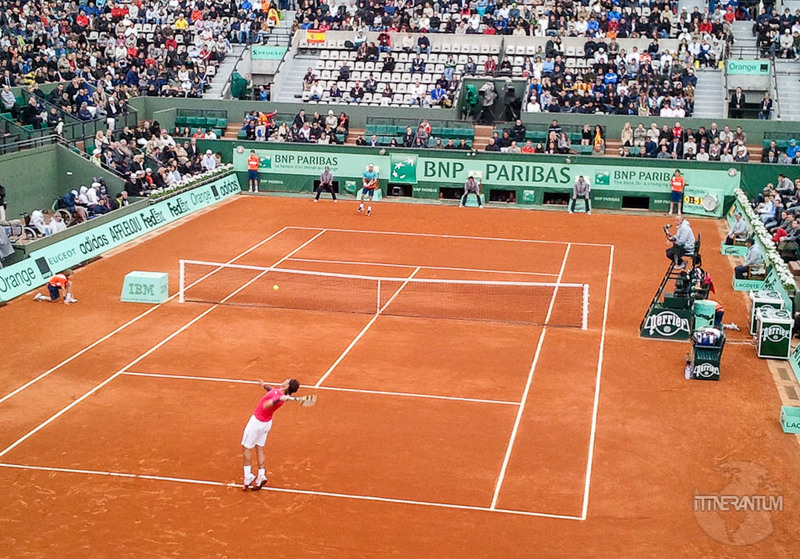 The Roland-Garros official website and Viagogo are the only ones that can issue a valid ticket. 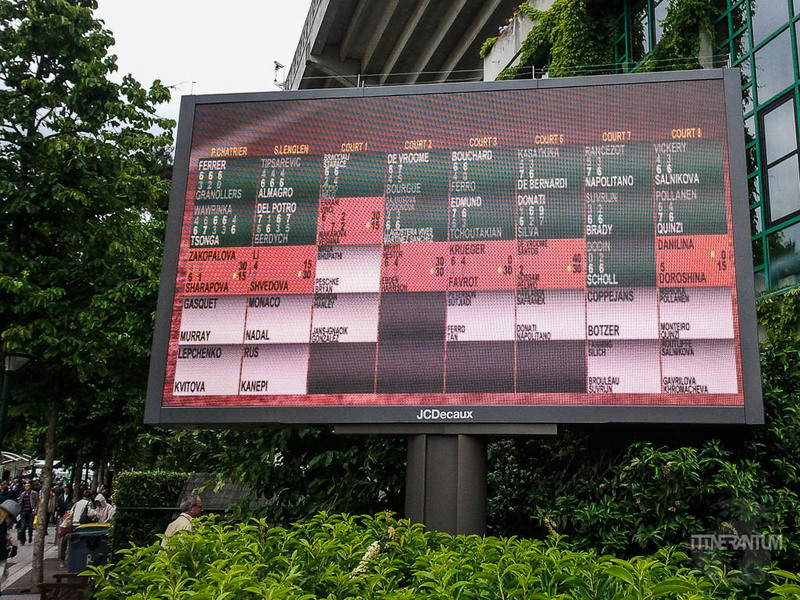 Now, you have to follow the schedule of play on-line and see who’s playing where so you can decide on which court you want to buy tickets for. There are people selling tickets on Viagogo the day before the match or even on the same day. It would be best if you manage to get the tickets a few days before the event, but if not, do what we did. Go to a nearby café early morning; get a coffee together with the Wi-Fi password, and with your Viagogo account up and running, start hitting that refresh button. It is really important to refresh the page at least every minute. Tickets come and go pretty fast, so make sure you are the first person to hit the “Buy” button. Hint: Here is a little secret. 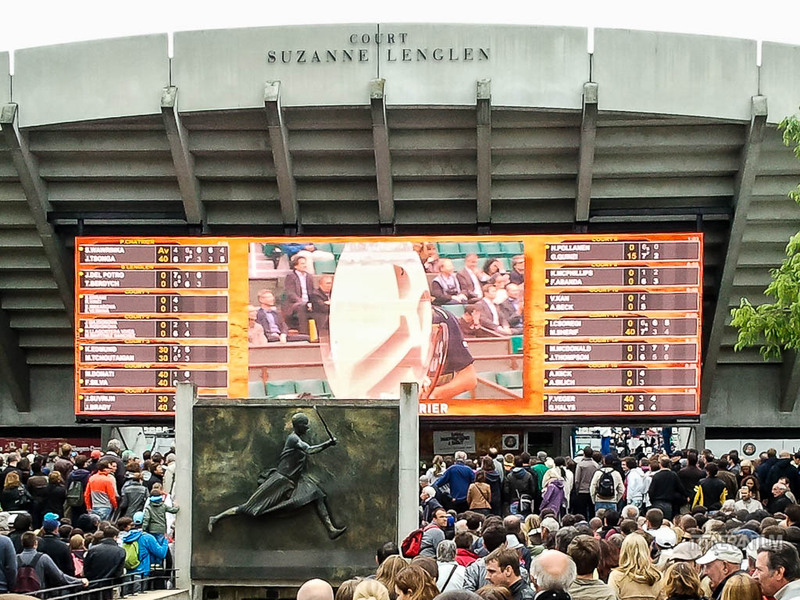 Tickets for Suzanne Lenglen are easier to get than the ones on Phillipe Chatrier, but that doesn’t mean it’s not a good game. 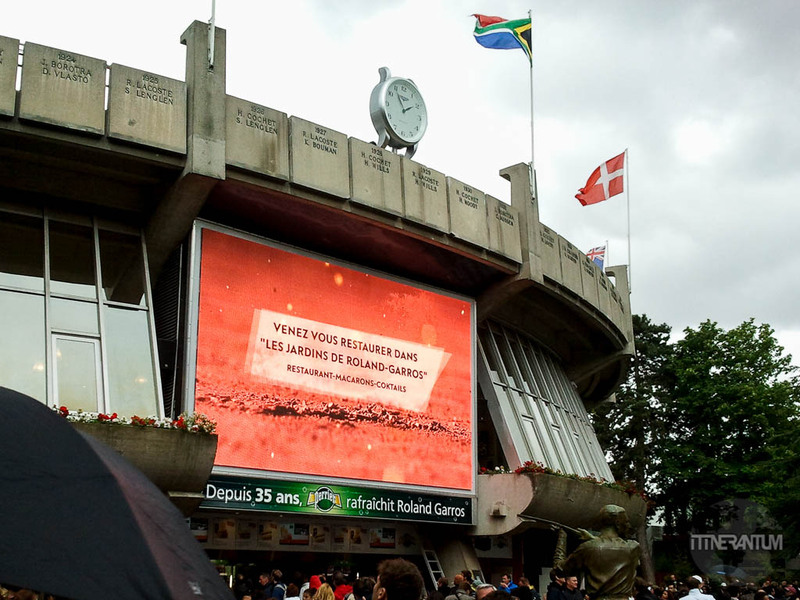 Buy the tickets for Suzanne Lenglen and once in front of the court, before the main game starts, you will see people trying to swap their tickets for the Phillipe Chatrier Court with yours. 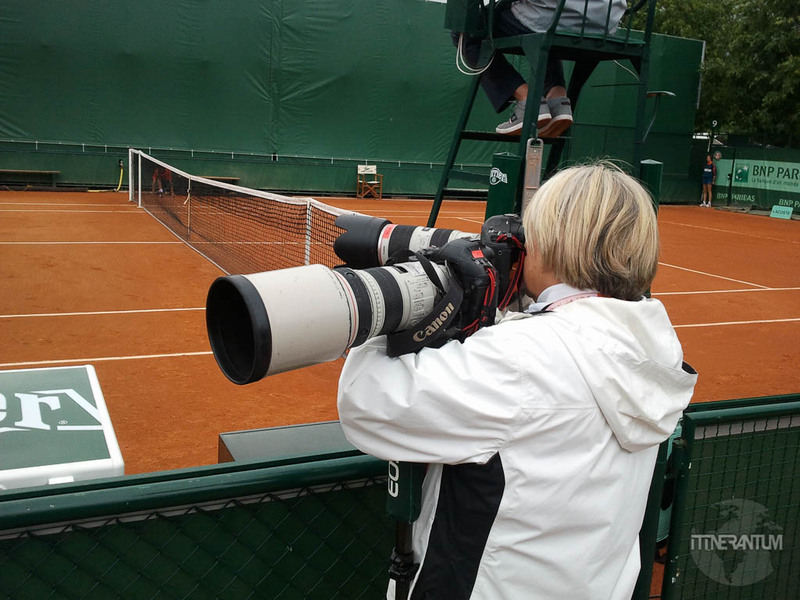 This is how we got to see Nadal since a French couple wanted to see Gasquet, and he was playing on our Court. There are three categories to choose from, Cat.1 being the most expensive. 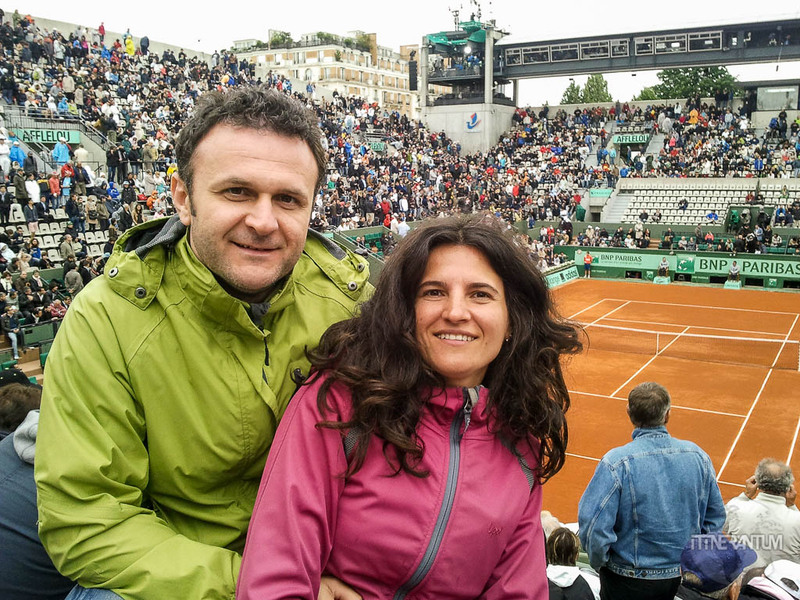 We had Cat.2 tickets for both Roland-Garros and for the Australian Open and I think they are the best value. 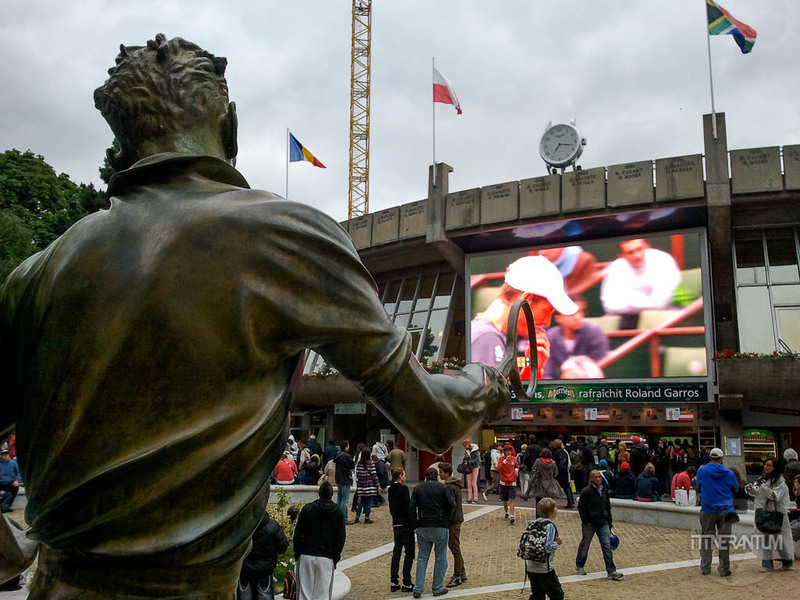 Obviously, the cheapest option is to get tickets for the grounds only, which for about 30$ they offer access to all exterior courts and you can also watch the main event on the big screen. If you’re lucky , you can spot some players. 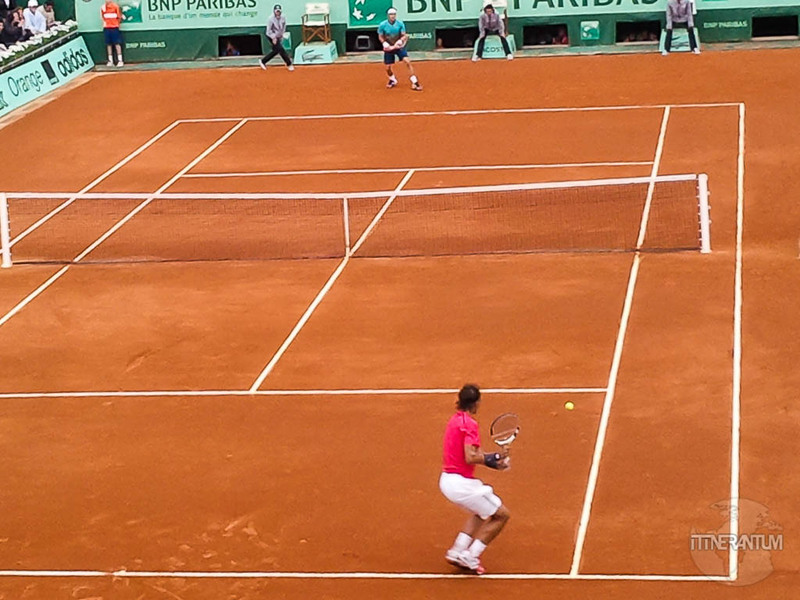 Line 10 metro will take you to Roland Garros. It starts at Gare D’Austerlitz and it goes through the 6th and the 15th arrondissements to Port d’Auteuil is the closest metro station to the main entrance. So it will probably be a good idea to find a hotel (or an AirBNB)near to this metro line.